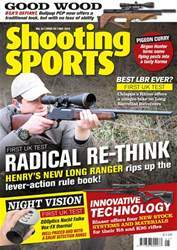 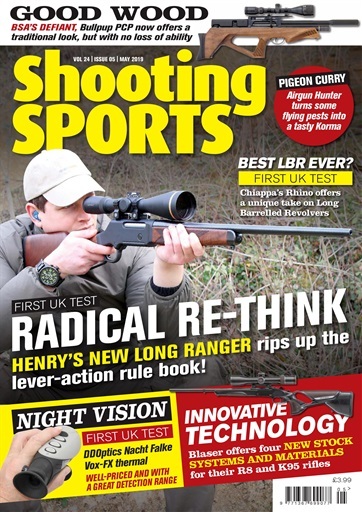 Peter Moore has a look at the Henry Long Ranger lever action rifle in .223 and gets to grips with the Chiappa Rhino long barreled revolver. 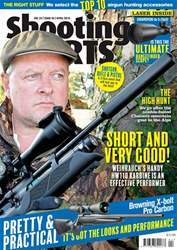 Ed Jackson looks at the Tier-one tactical bipod and Mark Camoccio picks his top 10 air pistols. 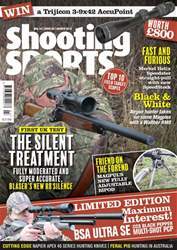 Also featured is a new bullpup gun case from Ogden's Shooting Supplies and a visit to Silverstone Shooting Centre.